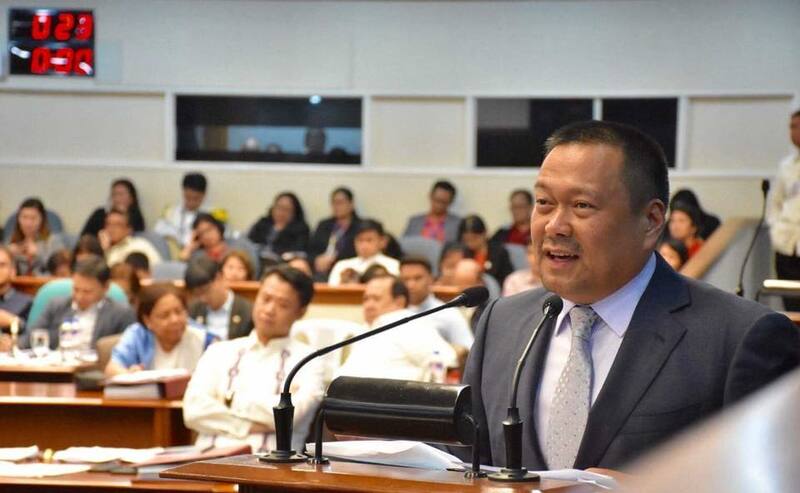 Senator JV Ejercito fully supports the call of the Senate Committee on Local Government to postpone the Sangguniang Kabataan (SK) and barangay elections scheduled on October 28. 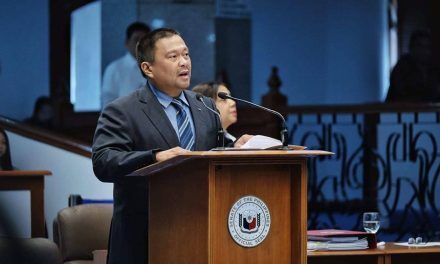 Senator Ejercito said the postponement of the elections is necessary to make way for reforms in the present SK system. The young legislator said there is an urgent need to reform the SK’s flawed system. This was also the consensus during the Senate committee hearing last Tuesday. Those who agreed for the postponement include the representatives of the SK federation, National Youth Commission, League of Cities of the Philippines and the League of Provinces of the Philippines.